For every security fence solution, from simply keeping the dog in, through to specially designed fences which will deter even the most determined intruder, we have everything you need right here. We have basic security fences that have been used on sports courts around the country for years. If you need something more dissuading, we can go all the way up to solid steel fences with spear tops. 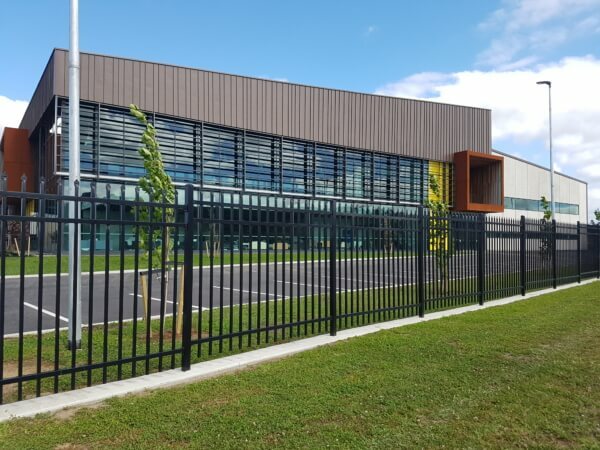 Our KiwiPanel is a cost-effective choice for pools, motorways, and sports fields, while our Euromesh security fences will add a nice aesthetic to any property.